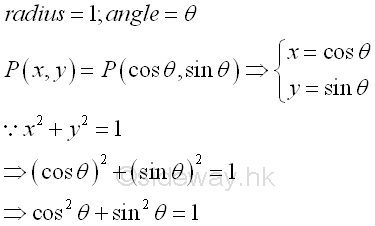 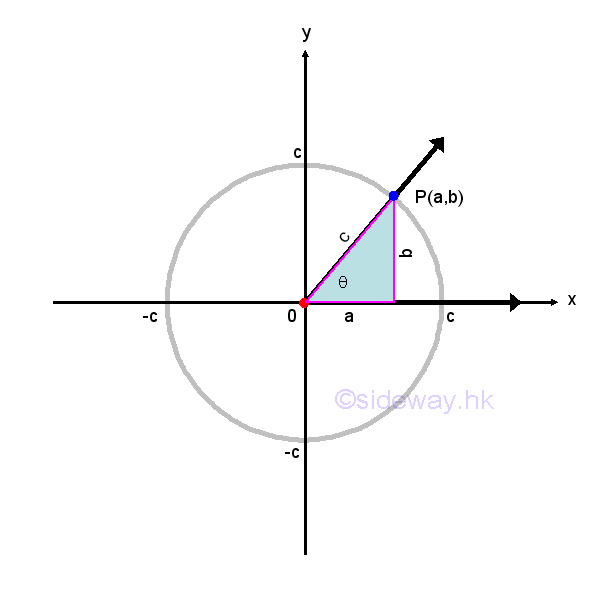 Trigonometry is the study of angles and the angular relationship of triangular figures. 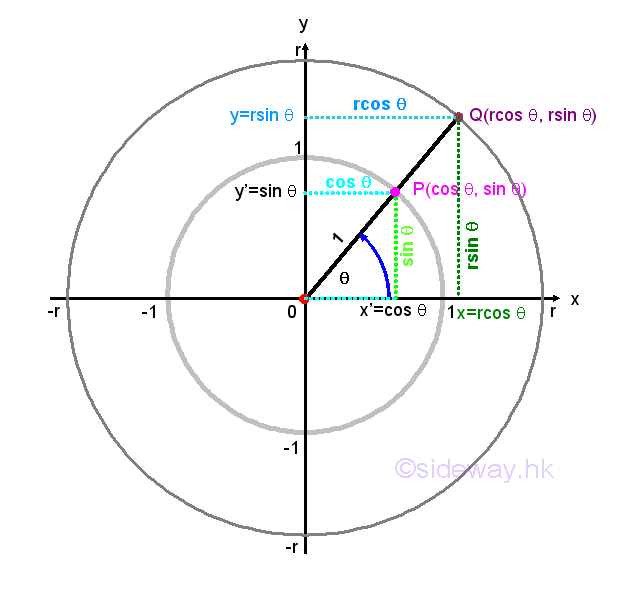 Trigonometric functions are important in study triangles and other applications. 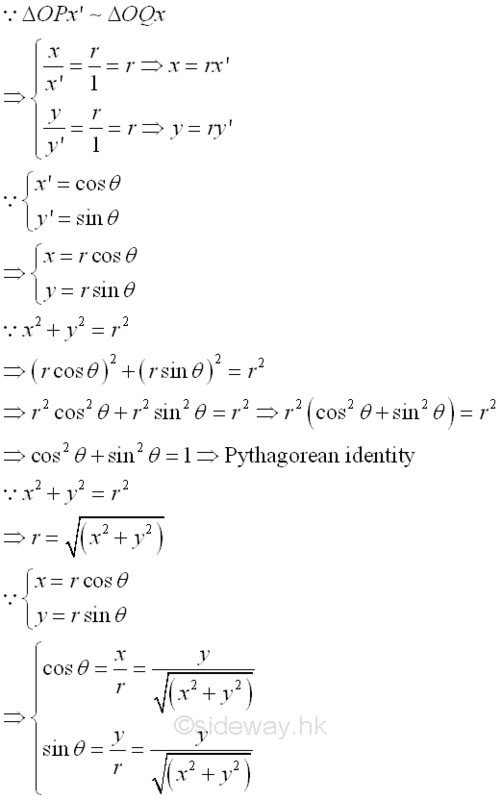 The two most important trigonometric functions are sine and cosine. 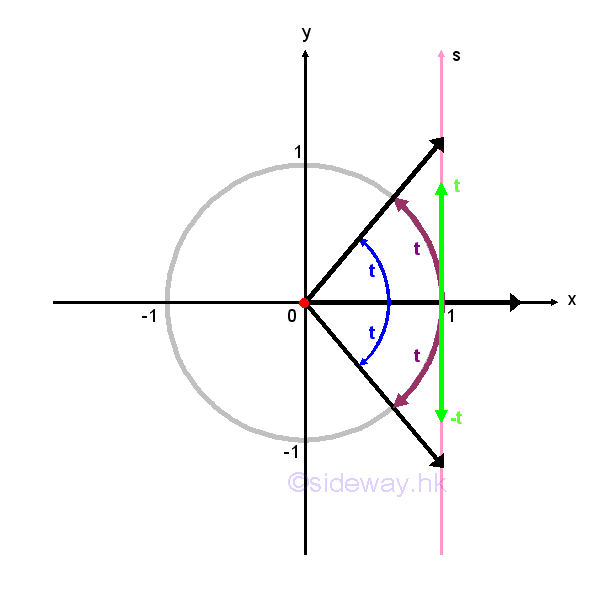 Degree measure is usually used as a decimal measure of an angle, while radian measure is naturally a real number measure of an angle, which is much easier for a continuous angle measurement of an object. 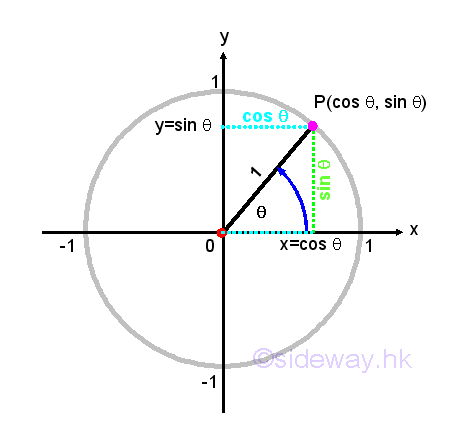 Besides, the main advantage of radian measure is the relationship between the angle, θ measure and the are length, s measure. 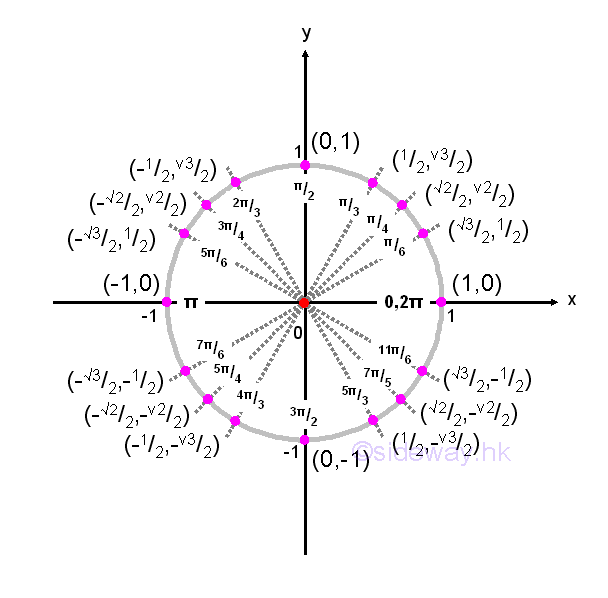 Consider the unit circle, x2+y2=1, on the cartesian coordinate plane, the central subtended angle by the arc in standard position is θ in radian and the corresponding arc is s in lenght. 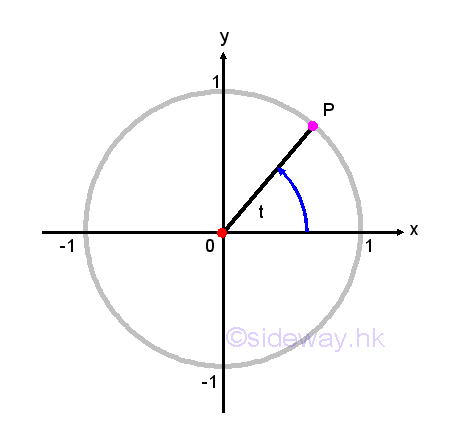 By definition, arc length is equal radius times subtended angle in radian, imply radian θ=s/r=s/1=s.